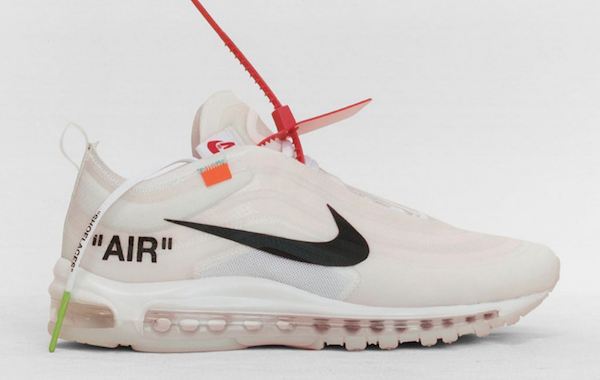 More information has surfaced following the release of Nike’s collaborative collection with Off-White founder and designer Virgil Abloh. According to sneaker insider @py_rates, remixes of Nike’s ‘Air Max 97’ could be headed toward a bolder direction. The sneakers shown below come in two colorways: Black and Wolf Grey/Menta. The black colorway comes with a white ‘Swoosh’ and Abloh’s signature labeling with the word “AIR.” The Wolf Grey option sports white uppers and mint detailing. Nike has not made any official announcement with regards to the release of both sneakers, but it is anticipated to drop in November 2018. In the meantime, see mock-ups of the shoes below.